With more than 4,500 sounds and 9.7 GB of content included, A-Series keyboards come with everything you need to start making music. Full VSTi and VST FX support Deep integration with MASCHINE software Intuitive control over Logic Pro X, GarageBand, and Ableton Live. Cubase and Nuendo integration coming in a future update to the KOMPLETE KONTROL software. 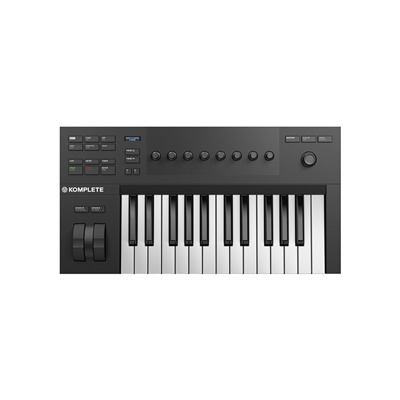 * All KOMPLETE KONTROL keyboards also function as MIDI controllers.